Need help planning your Japan trip? I’ve designed six perfect Japan itineraries to help you get the most out of your precious time in Japan. Read on for full details. The classic first trip to Japan should include both Kyoto and Tokyo, which allow you to experience the two faces of Japan: traditional and modern (see Itinerary #1 below). One week is enough time to get a good experience of both cities. Most Japan itineraries will build on these two cities. Nara, which is only 30 minutes from Kyoto by train, can be visited as a day trip from Kyoto. The same goes for Osaka. If you want to see more of the country, you can add a city in central Japan to the classic itinerary. The obvious choices are Takayama, which is in the Japan Alps, and Kanazawa, which is on the Japan Sea coast. 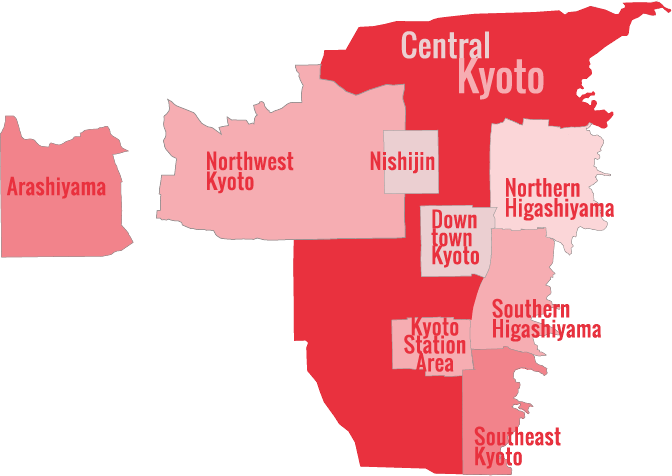 Including one of these cities will add two or three days to the classic Tokyo-Kyoto itinerary (see Itineraries #2 and #3 below). If you’ve got more time, consider heading west from Kyoto to Osaka and then on to Hiroshima and the nearby island of Miyajima. 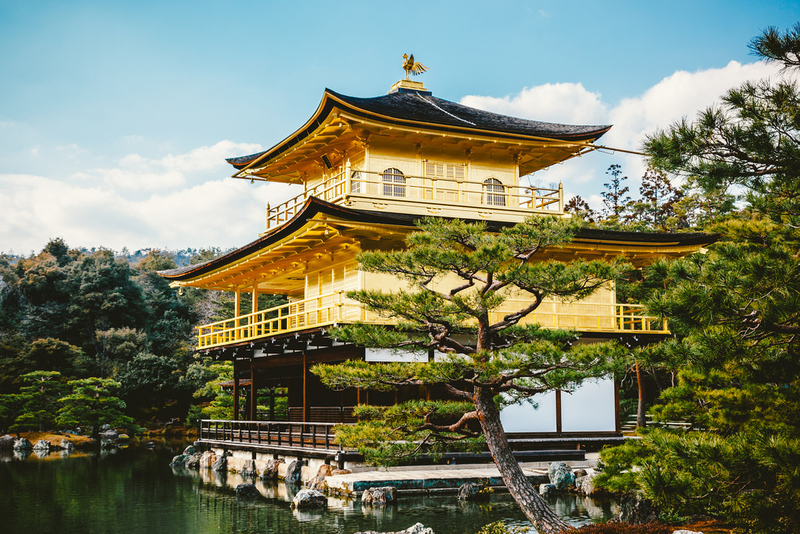 Adding Osaka, Hiroshima and Miyajima to the classic Japan itinerary is a good idea if you have around 2 weeks to spend in Japan (see Itinerary #4 below). Another option is to fly into Osaka (Kansai International Airport) and focus exclusively on Kansai (Kyoto, Osaka and Nara) and points west like Hiroshima (see Itinerary #5 below). This is a good option for people who have already been to Japan. Finally, if you’re traveling with children, check out Itinerary #6 below. What about Mt Fuji and the snow monkeys? We don’t recommend building them into your itinerary. Scroll down below the actual itineraries for notes on Fuji and the snow monkeys. If you’ve got 7 to 10 days in the country, this classic Japan itinerary is the way to go. You’ll see both sides of the country and there’s plenty of freedom in each city to tailor the itinerary to your own interests. If you’ve got around 10 days in Japan, you can add one city in central Japan to the Classic Japan Itinerary. There’s a direct shinkansen from Tokyo to Kanazawa (sometimes known as “Little Kyoto”) and you can visit the city year-round. From Kanazawa, there’s a direct express train down to Kyoto. If you’ve got around 10 days in Japan and will be in the country between late March and late October and you like mountains, then consider adding Takayama to the Classic Japan Itinerary. Takayama is easily reached from Nagoya, which is on the shinkansen line between Tokyo and Kyoto. If you’ve got around 2 weeks in Japan, you can do the Classic Japan Itinerary (Tokyo and Kyoto) plus Nara and Osaka and then head west to Hiroshima/Miyajima. If you’ve been to Japan before or just want to avoid the crowds of Tokyo, you can fly into Osaka’s Kansai International Airport and explore the main cities of Kansai (Kyoto, Osaka and Nara). If you’ve got a bit more time, you can head west to Hiroshima/Miyajima. Any of the above itineraries will work fine with children. However, if you’d like an itinerary specially tailored for families with children, see our Japan Itinerary for Travelers with Children. Because Mt Fuji is such an iconic image of Japan, many people want to include it in their Japan itinerary. We normally advise against this because the mountain is shrouded in clouds about 75% of the days of the year. It’s pretty frustrating to travel several hours out from Tokyo to one of the villages at the base of the mountain and check into a hotel or ryokan and then discover that all you can see is clouds. However, if you really want to visit Mt Fuji, we give all the details on our Climbing Or Visiting Mount Fuji From Tokyo page. What About the Snow Monkeys? Like Mt Fuji, the “snow monkeys” are an iconic image of Japan. Unfortunately, the carefully staged pictures that you’ve seen of these monkeys don’t show the reality of the place. Instead of a troop of wild monkeys deep in the mountains soaking in natural hot springs, the place (Jigokudani, in Nagano Prefecture) is actually more like a small monkey zoo. There are walkways and fences all around and the monkeys are lured into the artificial baths by attendants who throw food into the pools. And, to make matters worse, it’s a long trip to get there. Thus, if you really want to see Japanese monkeys (macaques) in semi-natural surroundings, we recommend Iwatayama Monkey Park in Kyoto’s Arashiyama District.